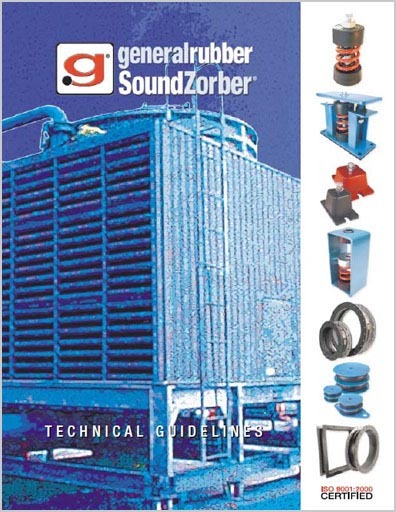 General Rubber's noise and vibration control products, as well as seismic restraints, are represented by our SoundZorber® brand. Our resilient mounts, hangers and pads can virtually eliminate objectionable noise and vibration. Our seismic cable and snubber restraints are designed to protect both life and property in the event of an earthquake.